The nurse who was the first person to contract Ebola in the United States filed suit on Monday against the Dallas hospital where she worked, saying it knowingly left workers without the training or equipment needed to handle the disease. 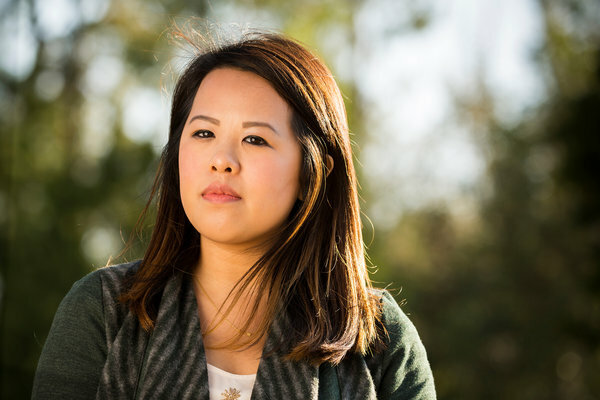 The nurse, Nina Pham, 26, was one of two at Texas Health Presbyterian Hospital who were infected while treating Thomas Eric Duncan, who had the virus when he arrived from the West African country of Liberia. Ms. Pham’s suit, filed in State District Court in Dallas, accuses the hospital’s parent company, Texas Health Resources, of negligence, fraud and invasion of privacy. Not only did the hospital expose her to a deadly disease, she contends, it also made false statements about her condition and released video of her without her permission. Ms. Pham has been free of Ebola for months, but she has lingering medical and emotional problems, and the long-term consequences remain unclear, said her lawyer, Charla Aldous. This entry was posted in Uncategorized on September 26, 2016 by Leonard Jernigan.